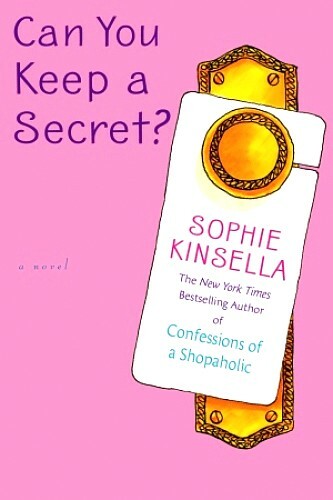 I have actually read Sophie Kinsella’s entire book except The Shopaholic series. The reason is that the books of the Shopaholic series are so popular that I somehow wanted to be a nonconformist. However, I couldn’t resist keep ignoring her four other books: Twenties girl, The Undomestic goddess, Can you keep a Secret and Remember me. The voices of these four books are similar since it has the same author and the protagonists are all 20s females. These are the books that I would like to recommend to the readers who are looking for books that they can enjoy with no pressure. Also, these books contain plots that are unrealistic but ideal in today’s world. Women want to find a true love, who can actually understand them and be there for them. I think that by having plots based on the idealistic story successfully captivated and attracted her readers. 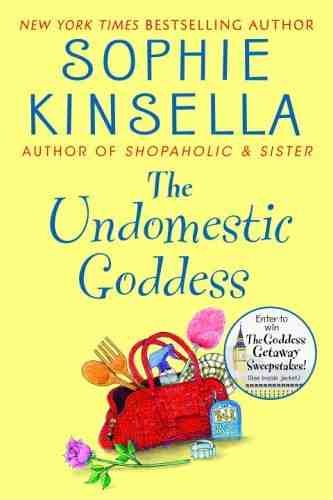 The Undomestic Goddess is about a woman who is actually workaholic but as she finds her true love from an unexpected event, she begins to know how to relax and enjoy her live. I believe that this book portrays women who sacrifice their whole life to work. Although people easily read these books, they contain today world’s problems that are common and hard to solve. If you want to laugh and be happy just read the books. They will for sure give you the most delicious happiness.